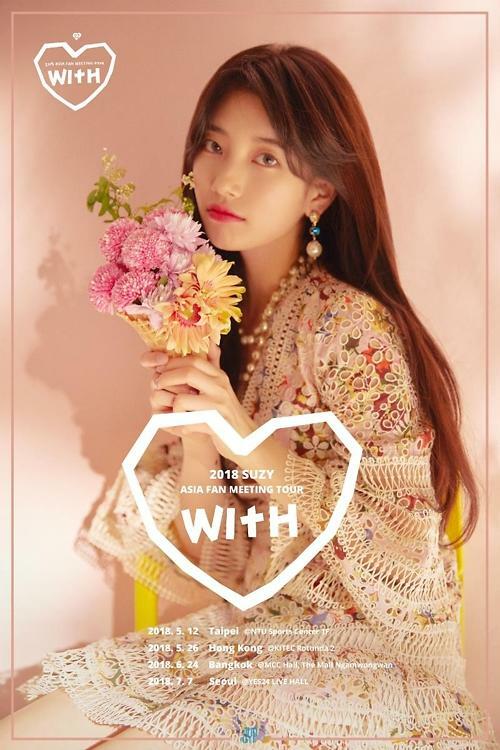 SEOUL -- Suzy, the leading singer-actress in Hallyu (Korean cultural wave), will visit four Asian cities and hold fan meetings in May, her agency said Friday. JYP Entertainment said in a statement that the 24-year-old will hold fan meeting tours in Taipei, Hong Kong, Bangkok and Seoul starting on May 12. 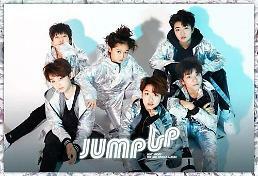 This tour is the singer's first fan meeting tour in Asian countries, according to the agency. JYP anticipated that Suzy will totally capture fans who participate in the events. Suzy debuted in 2010 as a member of Miss A and began her acting career by taking the main role in a 2012 film "Architecture 101". Later she took main roles in popular TV dramas such as "My Love from the Star", "Uncontrollably Fond" and "While You Were Sleeping".